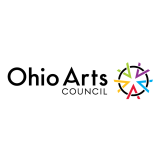 Our Mission: Stambaugh Chorus exists to promote and perform choral music while giving back to the Mahoning Valley and enhancing the cultural life of the community. 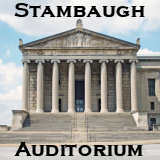 The Stambaugh Chorus is proud to offer choral music to Youngstown, Ohio and surrounding communities. 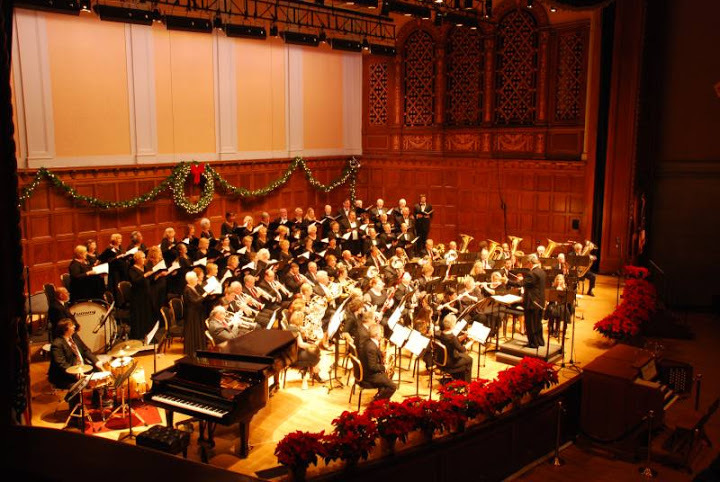 The Chorus has entertained many through our concerts and outreach activities. Very often our activities benefit the less fortunate and those residing in extended care facilities. We aspire to create a deeper appreciation of vocal and instrumental music and welcome people from all backgrounds to join us. The chorus was established in 2007 and since then it has been very active. Please see our history at this link. Our archive contains past announcements and articles related to the activities of our organization. Regular rehearsals are held on Tuesday evenings from 7:30 p.m. to 9:30 p.m. at Stambaugh Auditorium Ballroom and take place throughout the fall, winter and spring. Please see our information page regarding membership.